We call upon enthusiastic first year law students to join us at our Insight Day. We will run a negotiation exercise equipping you with the skills to tackle group assessments, followed by an interview tips workshop. Our event will also feature an office tour, Legal at PwC presentation and an opportunity to network with PwC professionals over lunch. Places are limited and will be allocated on a first come first served basis with a waiting list. 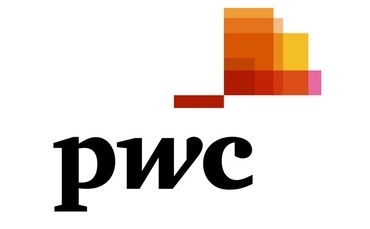 Click here for more information about legal careers at PwC (https://www.pwc.co.uk/careers/student-jobs/work-for-us/graduateopportunities/legal.html). be on track to secure at least a 2:1 degree qualification.